It is Cision's 11th acquisition since combining with Vocus in 2014. CHICAGO: Cision has acquired social media company Falcon.io. Founded in 2010 in Copenhagen, Falcon.io is a software-as-a-service platform for social media listening, engaging, publishing, measuring, advertising, and managing customer data, the companies said in a statement. Falcon.io has offices in New York; Berlin; Melbourne, Australia; Budapest, Hungary; and Sofia, Bulgaria. Its clients include Carlsberg, Toyota, and Coca-Cola, according to a statement. Cision will offer Falcon.io as a standalone social media platform for marketers, advertisers, and customer experience professionals, but it will also be integrated with Cision Communications Cloud, according to a statement. The deal, Cision’s latest move to build an all-in-one platform for earned media, will allow its clients to "execute sophisticated social media campaigns across paid, owned, and earned media that spans the entire customer journey," said CEO Kevin Akeroyd in a statement. 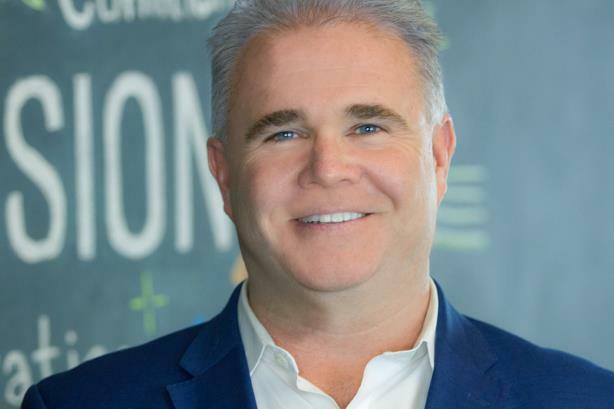 The acquisition also marks Cision’s 11th purchase since its merger with Vocus in 2014. Most recently, Cision acquired the visual technology of ShareIQ. In Q3 2018, Cision reported organic revenue growth of 2.1% to $177.2 million with operating income of $14.2 million in the period. A Cision representative wasn’t immediately available for comment.